 To promote the emergence of SMME's as providers of goods and services to the casino complex, SUNCOAST has created a business development fund to provide capital to fund start-up businesses owned by members of previously disadvantaged communities. The fund may also be utilised to benefit local tourism, in particular in matters in this regard relating to the Durban beachfront and other good causes in KwaZulu-Natal which SUNCOAST may consider to be worthy. The fund lends money at favourable interest rates on liberal terms and conditions. Any interested persons who wish to apply for funds in this regard, are welcome to contact the Financial Manager of Suncoast Casino, Hotels and Entertainment.